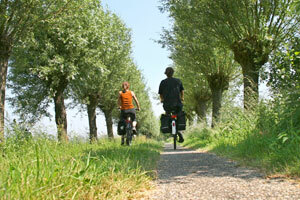 Travelydays specializes in bike cruises and cycling holidays in Europe. Together with international partners we offer surprising cycling holidays to actively explore the most beautiful areas in Europe. 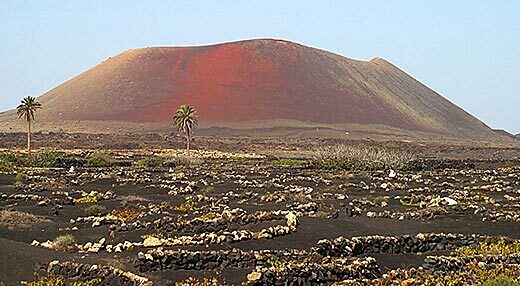 Quality, comfort and good service characterize our tours. Unique is the international company with whom you travel on our bike cruises. 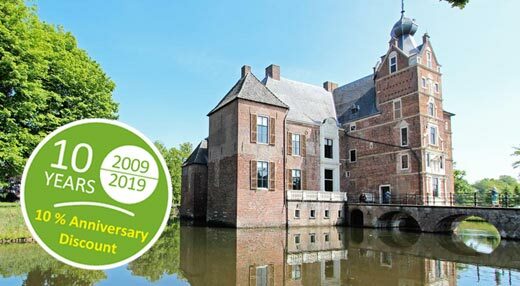 Travelydays are located in the Netherlands and stand for "Cycling Holidays in Europe". 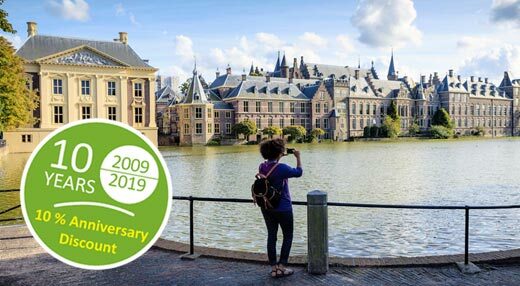 Holiday by bike and boat or cycling holidays in comfortable hotels with luggage transport: Experience the cycling routes through nature and discover actively culture, history and nature. You see and meet the country and the people. 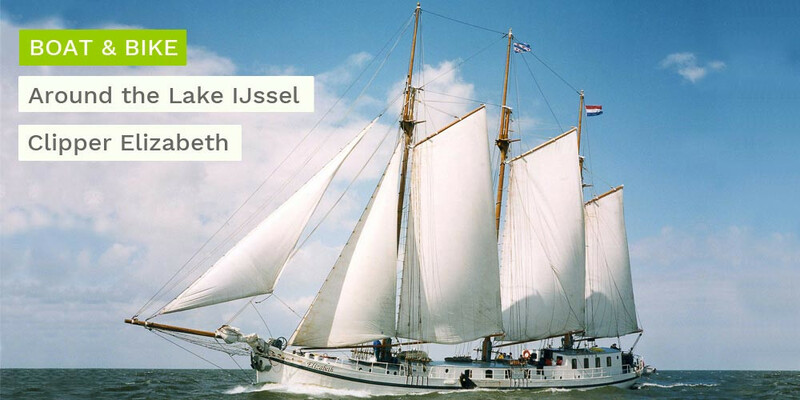 The stay is on comfortable river cruisers, on traditional sailing ships or in comfortable hotels. Enjoy a ride through some of the most dramatic landscapes to be found in Europe. These islands are of volcanic origin. Some of the most unique riding you are likely to encounter anywhere. 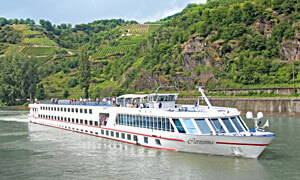 The ship MS Primadonna is one of the largest passenger ships on the Danube. The interesting building as a catamaran makes a stay on board a special experience. The meals are mostly prepared with organic food. 8 days boat and bike tour. Easy cycling in the river valleys and along the Danube cycle track. Enjoy three of the most enchanting European capitals: Vienna, Bratislava and Budapest. 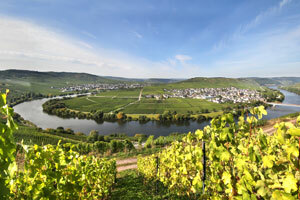 A special treat: Cycling through one of the finest wine growing regions in Germany along the Moselle. From the historic city of Trier to Koblenz in 6 days or from Metz in France to Koblenz in 8 days. Including luggage service and hotel accommodation. 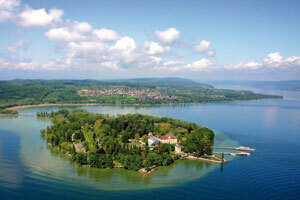 Discover one of the most beautiful regions for cycling holidays in Germany on Lake Constance cycle path. 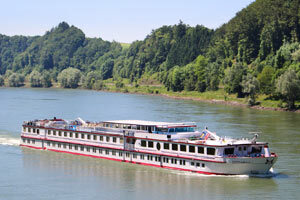 Round trip optional 6 or 8 days from/to Bregenz, including luggage service and hotel accommodation.